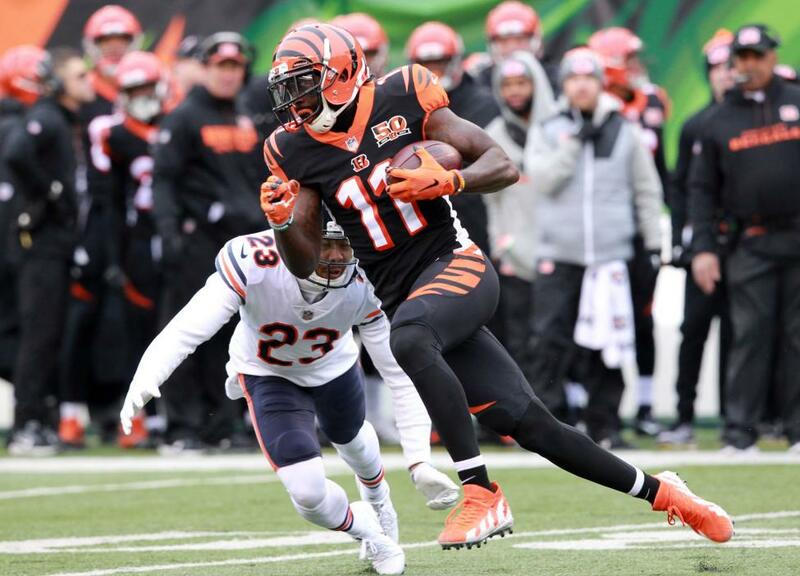 The Cincinnati Bengals are expected to release wide receiver Brandon LaFell, Mike Garafolo of the NFL Network reported on Thursday. Garafolo reported that the move is being done at the request of LaFell's agent. [post_ads]"We have been lobbying for his release for some time now and appreciate the Bengals granting our request," agent Jonathan Feinsod told Garafolo. LaFell had 52 receptions for 548 yards and three touchdowns in 16 games last season. The 31-year-old reeled in 394 catches for 5,263 yards with 29 scores in 119 career contests with the Carolina Panthers, New England Patriots and Bengals. A third-round pick of the Panthers in the 2010 NFL Draft, LaFell had his best season with the Patriots in 2014, establishing career highs with 74 receptions for 953 yards and seven touchdowns. LaFell served as the No. 2 wide receiver behind A.J. Green during his time in Cincinnati. John Ross, the Bengals' first-round pick in 2017, Tyler Boyd, Josh Malone, Cody Core, rookie Auden Tate and Alex Erickson are also a part of the wide receiver corps.